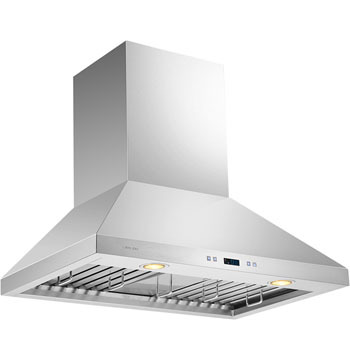 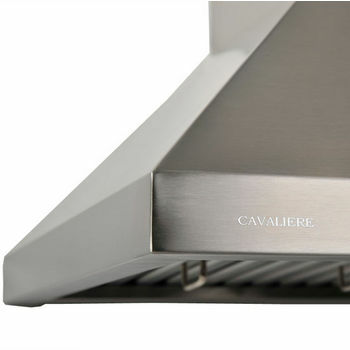 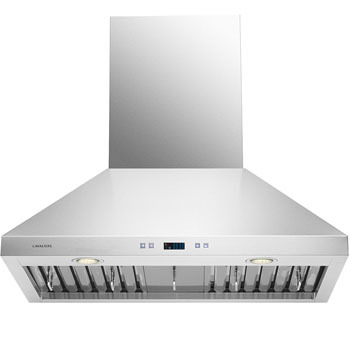 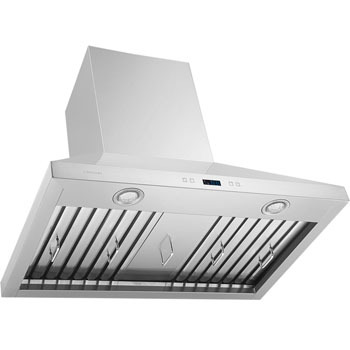 This Cavaliere AP238-PSF Stainless Steel Wall Mount Range Hood has 860 CFM airflow and a 230W single chamber motor. 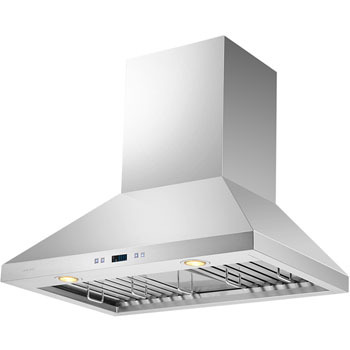 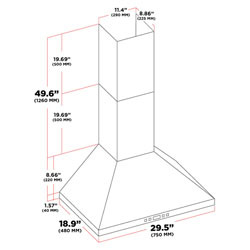 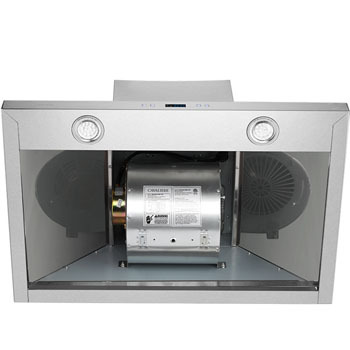 Featuring 6 speeds with timer, the range hood has stainless steel baffle filters . 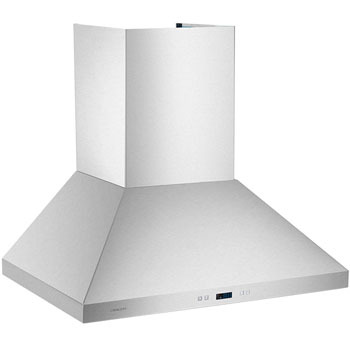 This hood is not convertible to ductless.